The development comes after Deputy Inspector General M K Sinha requested to recuse himself from taking charge of the investigation. New Delhi: CBI CP Mohit Gupta will probe the corruption case against Special Director Rakesh Asthana, reported news agency PTI. The development comes after Deputy Inspector General M K Sinha requested to recuse himself from taking charge of the investigation. Meanwhile, reinstated CBI Director Alok Verma retained the team probing the corruption case against Asthana. He issued an order according to which V Murugesan will continue to hold the post of Joint Director of Anti-Corruption Unit-III, which is probing the case against Asthana. 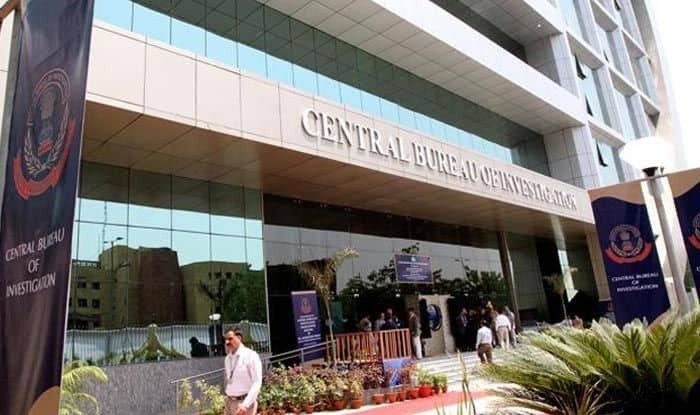 After Sinha sought to recuse himself, the CBI chief asked Deputy Inspector General Tarun Gauba to continue supervising the investigations of the unit probing Asthana, who was sent on leave by the government along with Verma on October 23 last year. Sinha had said, during interrogation of Manoj Prasad, who was arrested in the bribery case allegedly involving Asthana, the names of Doval and Samant Kumar Goel, the special director of India’s external intelligence agency (R&AW) cropped up. In a fresh reshuffle ordered by Verma, who resumed duty Wednesday after 77- day-long forced leave, Sinha has now been given the charge of Anti-Corruption Unit-I along with banking, securities and frauds cell. Earlier Sinha was to join the AC-III but he sought to recuse himself because of recent developments amidst an ongoing feud between Verma and Asthana, the officials said. DIG Sinha is understood to have conveyed to the CBI director that in the interest of the investigation he may not be handed over the probe, they said. Joint Director A K Sharma, who was overall in-charge of the probe against Asthana before Verma was sent on leave in October, will supervise the work of Anti-Corruption Unit-I, which handles sensitive corruption cases related to defence deals among others. The DIG, who had deciphered money trail of bribery allegedly involving Asthana, was transferred to Nagpur a day after Rao took charge on October 23, 2018 after the government sent Verma and Asthana on forced leave through a controversial order. In his 34-page petition, Sinha, a 2000-batch IPS officer from Andhra Pradesh cadre, had alleged that the CBI director briefed NSA Ajit Doval on October 17 about registration of a case against Asthana. Sinha, while supporting the affidavit of Deputy Superintendent of Police officer A K Bassi, who was also transferred to Andaman and Nicobar Islands, claimed Bassi favoured immediate search of public servants involved in the bribery case (relating to Asthana) but the “director CBI did not give immediate permission and reverted that the NSA has not permitted the same”.